Luke Holland Live Webcast Today! 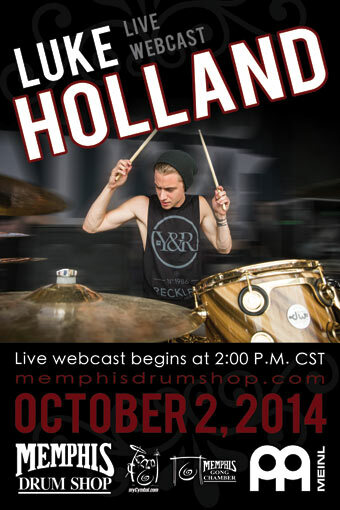 Famous YouTube drummer, and The Word Alive drummer Luke Holland will be doing a live webcast today, October 2, 2014 at 2:00 pm CST through Memphis Drum Shop! to watch the stream click here!